It’s amazing what 3 years of building resilience has done to help children recover from the scars of typhoon Haiyan. 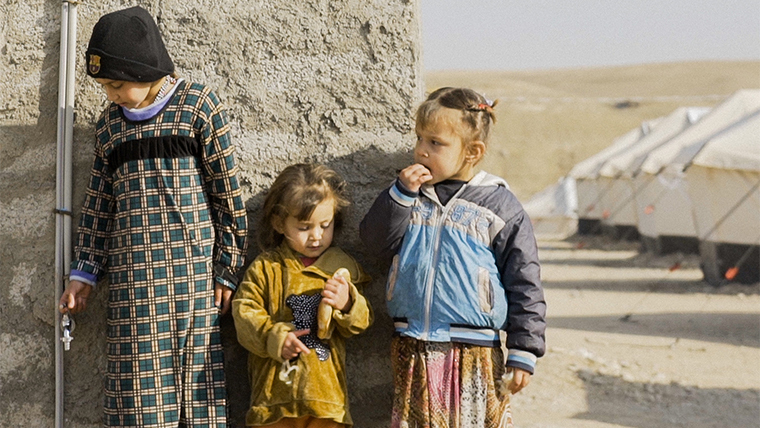 Since 17 October thousands of children have been displaced in northern Iraq as a result of military operations to retake the city of Mosul from ISIL. 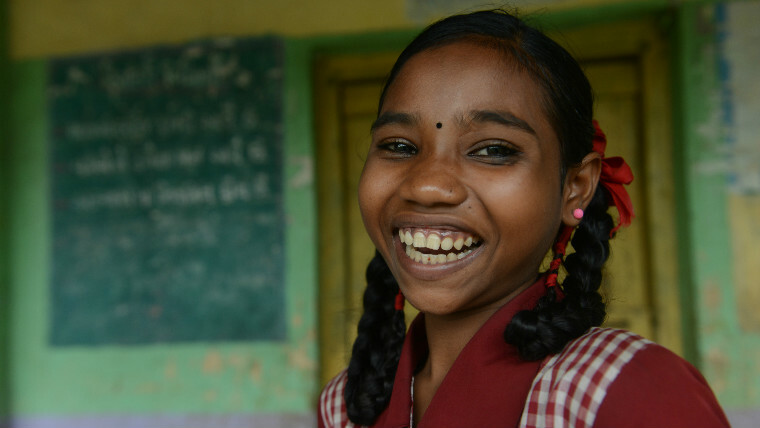 11-year old Varsha now takes time each morning to keep clean after learning from World Vision how important personal hygiene is for staying healthy. Her transformation has inspired other parents in rural India to send their children to school. 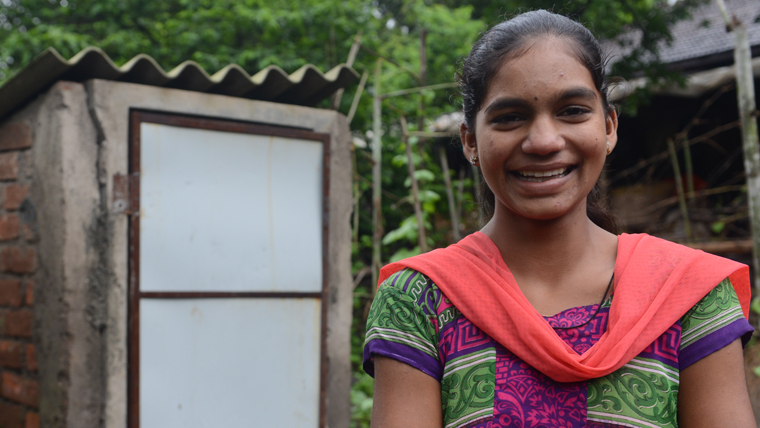 14-year old Elisa now has a toilet in her house. She now uses soap and water to clean herself instead of stones and leaves. Elisa is one of five thousand children World Vision has worked with to improve hygiene practices in rural India. 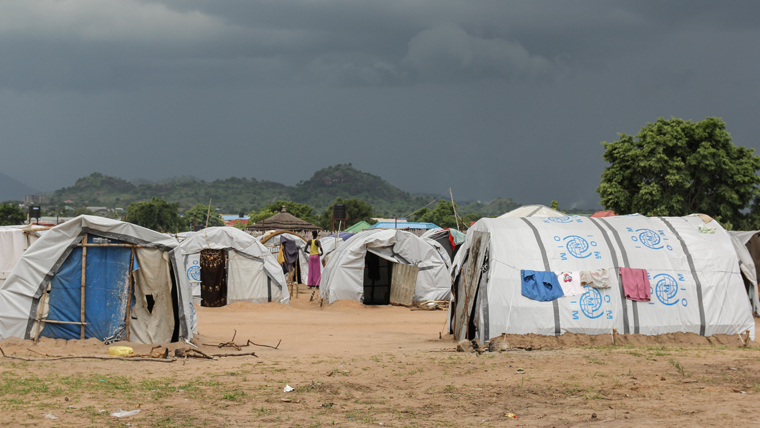 Read Elisa’s story on the challenges adolescent girls face without a toilet to use.